These free, printable Earth Day coloring pages are a great way to teach your child about taking care of our planet while letting them have some fun at the same time. You can print these free Earth Day coloring pages right from your home computer and you'll have a fun activity for your kids ready to go in just a few minutes time. This time of year is also great for some spring coloring pages. You can find more Earth Day freebies like Earth Day word searches, online Earth Day games, and printable Earth Day worksheets. The kids will love all these freebies and really learn about important issues to our planet at the same time. DLTK has a ton of Earth Day coloring pages that include images of the Earth, sun, wind power, animals, and recycling activities. The Earth Day coloring pages at DLTK's can also be printed as color posters if you'd like to display them instead of only have them as an activity. Scroll down and you'll find a great collection of tracer pages that also double as Earth Day coloring pages. 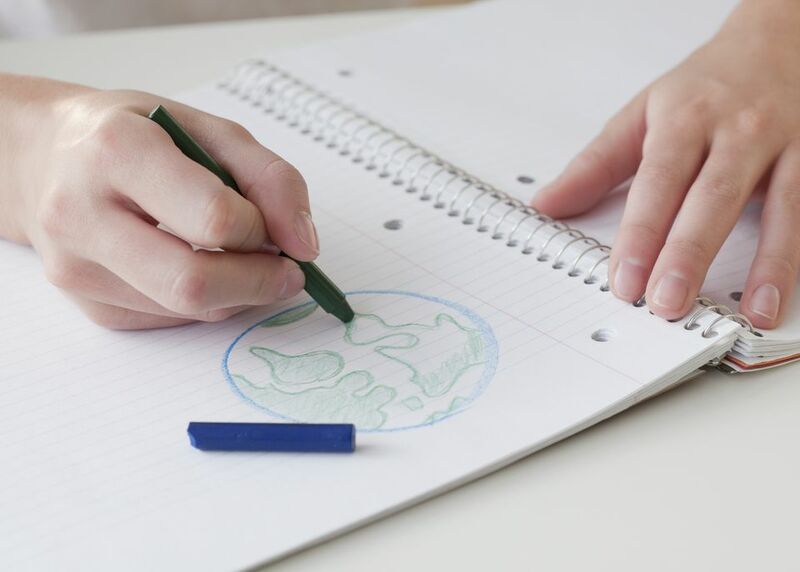 You'll be able to print any or all of the Earth Day coloring pages with ease at Surfnetkids. Earth Day coloring pages of the Earth, recycling, and flowers are all here ready to be printed and colored. There are several Earth Day coloring pages to choose from here that include images of the Earth and recycling. Click the image and then the Print Me button to print off the Earth Day coloring page of your choice. There are Earth Day coloring pages of flowers, the sun, recycling symbols, trees, the Earth, and animals here at Coloring.ws. Be sure to click on No Ad Version to print off your Earth Day coloring pages ad-free. There are just a few Earth Day coloring pages here but they really look great with images of the Earth, recycling plants, and children working their hardest to make positive changes. All the Earth Day coloring pages here can be printed as a coloring page or colored online. Primary Games has some free, printable Earth Day coloring pages that include children recycling, a personified Earth, a recycling bin, the recycle symbol, and a coloring sheet that says "Save the Earth". Click on the Earth Day coloring page you like and then use the print or save buttons at the top of the page to use the image. Here's a handful of free, printable Earth Day coloring pages that feature animals doing their party to help save the Earth. You'll find animals recycling, fixing leaks, planting gardens, sharing rides, planting trees, turning off lights, reusing bags, and more. Twisty Noodle hs a great collection of free Earth Day coloring pages that feature the Earth, planting trees, recycling, composting, and more. Each of these coloring pages can be turned into a tracer page if you'd like, you also can change the font or the text at the top.